You’ve seen the ads: “Donate your car and get a tax break.” Technically, that’s true. But some people who give away an old auto might find their tax break smaller than they expected. And a few donors, thanks to the intricacies of vehicle gift guidelines, might be able to boost their deduction amounts. Giving away a clunker to a charity was once straightforward. You could claim the old car’s fair market value, that is, the amount a willing buyer would pay a willing seller for the product. Typically, you’d refer to auto valuation services, such as the Kelley Blue Book, to get an idea of the donated car’s value, give it to your favorite nonprofit and then drive off with a tax break equal to that valuation amount. No more. Because some taxpayers got greedy, claiming much more than their old autos were worth, lawmakers tightened the rules on how much you can write off for a vehicle donation. Now the precise tax break depends on the donor’s claimed value of the gift and how the charity uses the vehicle. 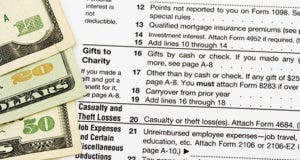 “This puts taxpayers in the unusual situation of not knowing the size of their deduction when they make the donation,” says Bob D. Scharin, senior tax analyst from the Tax & Accounting business of Thomson Reuters. In most instances, a taxpayer must take into account a $500 threshold on vehicular gifts. This value amount applies to autos, boats and even airplanes. When the donated vehicle’s value (based on credible fair market value analyses) exceeds that amount, claiming the deduction gets more complicated. This valuation ceiling comes into play when a charity sells a donated vehicle. In this case, just how much a taxpayer can deduct depends on the amount the sale nets. For example, you donate your old station wagon that’s worth $1,000. Under the old rules, that would be the amount you could deduct. But now, if the charity turns around and sells your donation for $800, your deduction is limited to the lower sales price. The charity must give you substantiation of the Internal Revenue Service-allowed donation amount within 30 days of when you turn your car over to the charity or, if the group sells the auto, within 30 days of the vehicle’s sale. If you haven’t heard from the charity, give it a call and ask that it send, or resend, you the donation specifics. 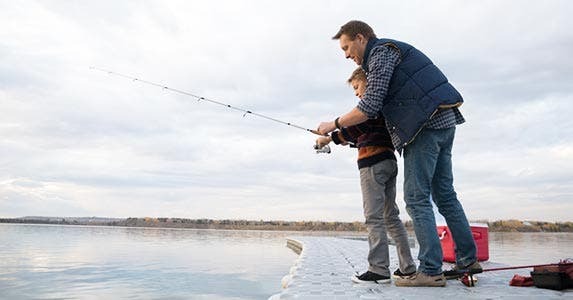 Plus, you now must include a copy of the acknowledgment, IRS Form 1098-C or an IRS acceptable substitute form that is sent to you and copied to the agency, with your tax return. Previously, such documentation was generally only kept by the taxpayer in case the IRS questioned a claimed deduction. The vehicle donation law, however, does provide a few exceptions that will allow a giver to claim the auto’s fair market value. Say you donated your $1,000 station wagon to a food bank. Instead of immediately selling it, the group used the auto for several months to deliver meals and other food items to needy families. Eventually, the organization decided to sell the vehicle for $800. In this case, you could still claim the full $1,000 fair market value of the auto as long as you received documentation from the food bank on not only the sales price, but also how the auto was used for nonprofit works before the sale. Under the IRS regulations, this is classified as “significant intervening use” of the vehicle that allows the taxpayer to claim the higher deduction. Other examples of IRS-accepted intervening use are a donated auto used by a charity to transport clients to doctor appointments or a car given to a vocational school that used it in its automotive repair classes. The IRS says a donor also can claim a fair market value deduction if the charity makes a material improvement to the vehicle. This, according to the tax agency, means major repairs that significantly increase the auto’s value. Material improvements do not include finish work (such as painting, waxing or rust proofing), dent or scratch removal, installation of theft-deterrent devices, or the cleaning or repair of upholstery. What if the charity immediately sells your donated station wagon, but for a mere $300? Scharin says don’t shortchange yourself. Under the new auto-donation rules, you might be able to claim a $500 deduction even though the charity sold your auto for $200 less. 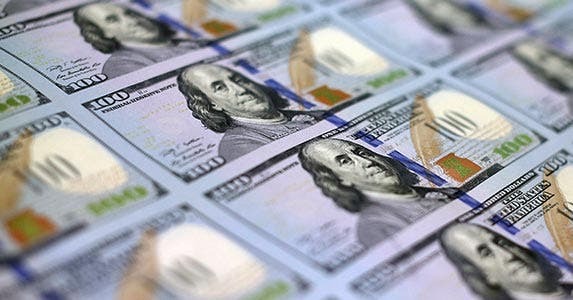 The IRS says this larger deduction allowance is OK in cases where a charity sells a donated vehicle at a price significantly below market value, or even gives it away to a needy person, as long as it’s done to further the charity’s mission of helping a poor person who needs transportation. Be careful here. Make sure the vehicle did indeed go to a needy individual. Shortly after the vehicle donation rules changed, the IRS discovered that some charities sold autos at auction but reported that the sales — at prices well below market value — were to disadvantaged buyers, to trigger the exception that allows the donor a higher deduction amount. If the IRS discovers such false reporting, it could totally disallow your donation and deduction. Also keep in mind that regardless of how a charity disposes of your donated vehicle, your deduction cannot exceed the value of your donation. So if you donate a clunker worth $150, says Scharin, that is the amount you can deduct even if the charity gives the auto away. Of course, the general tax laws regarding all charitable gifts still apply to automotive gifts. First, the timing of your donation is critical. 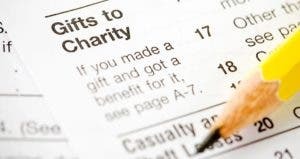 All charitable gifts must be made in the tax year for which you are filing the return. 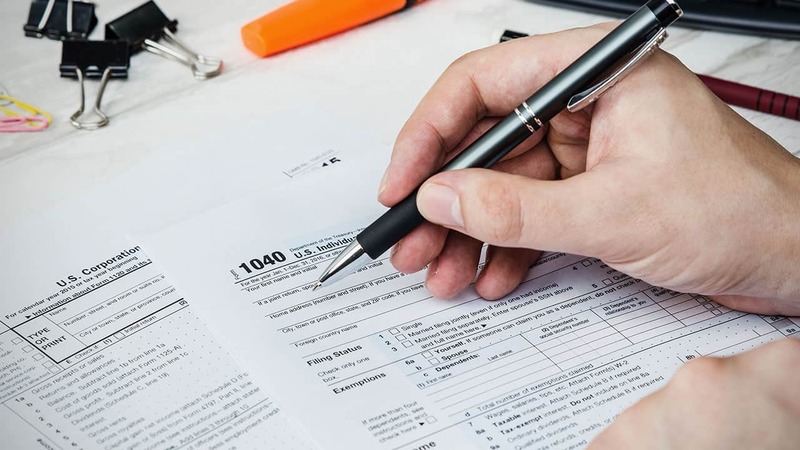 To claim a donated auto on your current tax return, you must have given the vehicle to a charity by Dec. 31 of the tax year for which it is claimed. Be sure to check out the charity before dropping off your auto. Thousands of philanthropic groups accept gifts of vehicles. The important thing is to make sure that the one you select is a reputable and tax-qualified organization. Unfortunately, some con artists take advantage of people’s good intentions and accept cars that never go to philanthropic causes. Other groups may well do valuable community work, but they are not approved charitable organizations under IRS rules. Ask for copies of the group’s federal tax-exempt status documents. You also can check out the IRS’ website directory to see if the charity is on the approved list or peruse GuideStar’s registry at GuideStar.org, which provides information on millions of U.S. nonprofit organizations. Finally, you can use IRS’ online search tool, Exempt Organizations Select Check, to determine if the charity meets IRS rules. Next, to write off your auto gift, you must itemize instead of claiming the standard deduction. That means you have to keep track of what you give and file the long Form 1040 and Schedule A on which you list itemized deductions. If your old car is the only deduction you can claim on Schedule A, giving it to a charity may not be worth it from a tax standpoint. But if your itemized expenses are close to your standard deduction amount, adding the value of a donated car could be just what you need to make itemizing the right tax choice this year. Also keep in mind that as a tax deduction, the value of your car does not directly cut your tax bill. 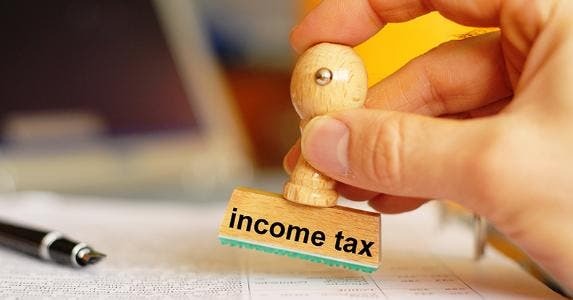 Deductions are used to reduce your taxable income, which usually does mean you’ll owe less taxes. But a deduction’s actual worth depends on your tax bracket. That means a donation of a $300 auto translates to a tax cut of only $75 for a filer in the 25 percent tax range. So if you would rather have the cash instead of a comparatively small tax break, sell your old auto. If, on the other hand, you’re feeling generous — or don’t want to spend what it would take to get the clunker in sellable shape — giving it to a charity might be the better route.